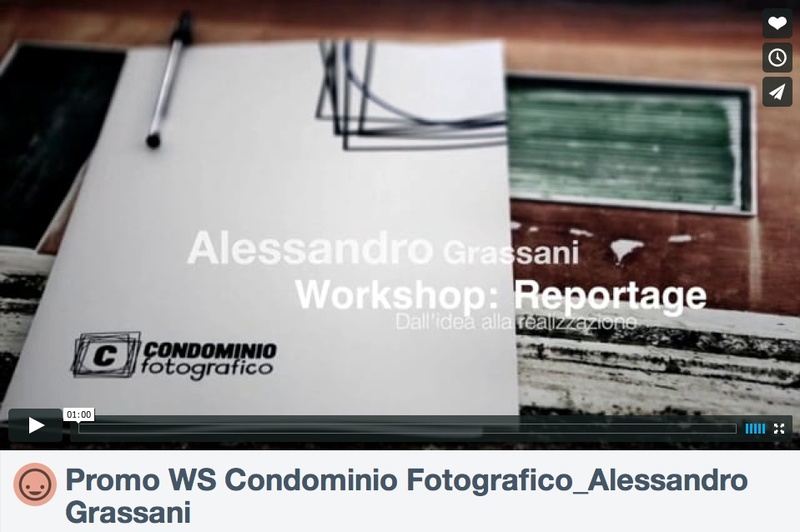 Nice promo about my series of four workshops I held in Modica, Sicily. Well done #Condominio Fotografico! 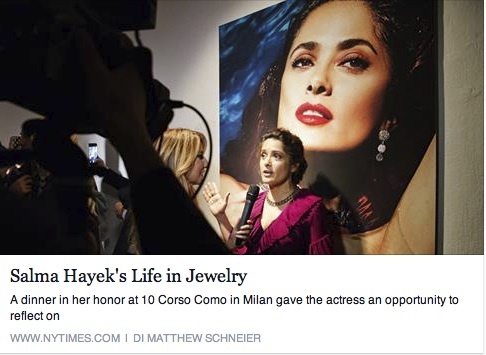 On Assignment for The New York Times. On assignment in Oman for the US non-profit organization Health Security Partners, documenting their activities related with #health and #bioterrorism. 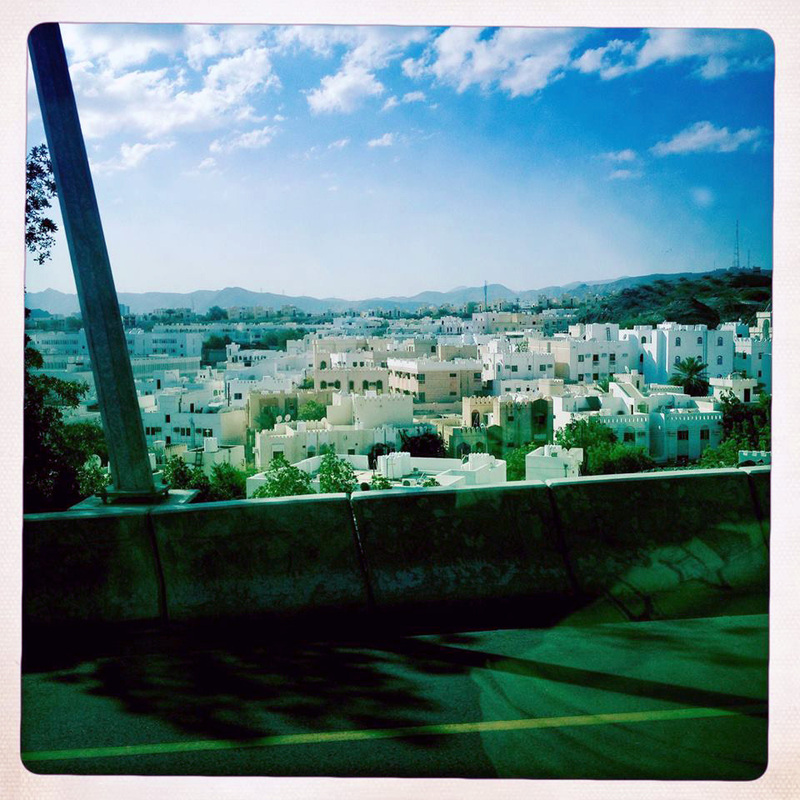 I am just landed in Muscat and driving to my destination… lets go!